The Information Centre stocks nature cards, leaflets and nature badges. 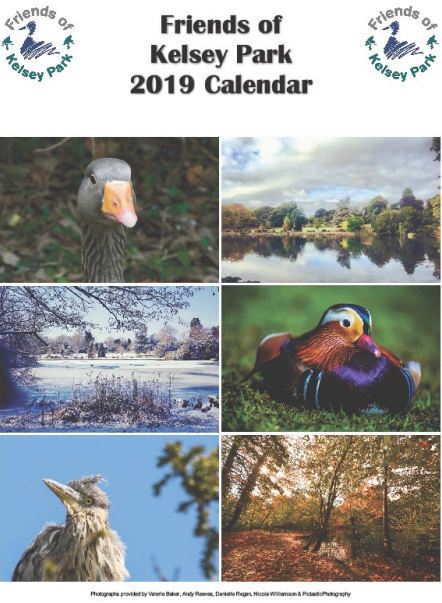 In addition, we sell many of our own publications, including calendars, magazines, notelets with views of the park and its wildlife, notebooks (with matching pens) and a variety of leaflets and booklets. 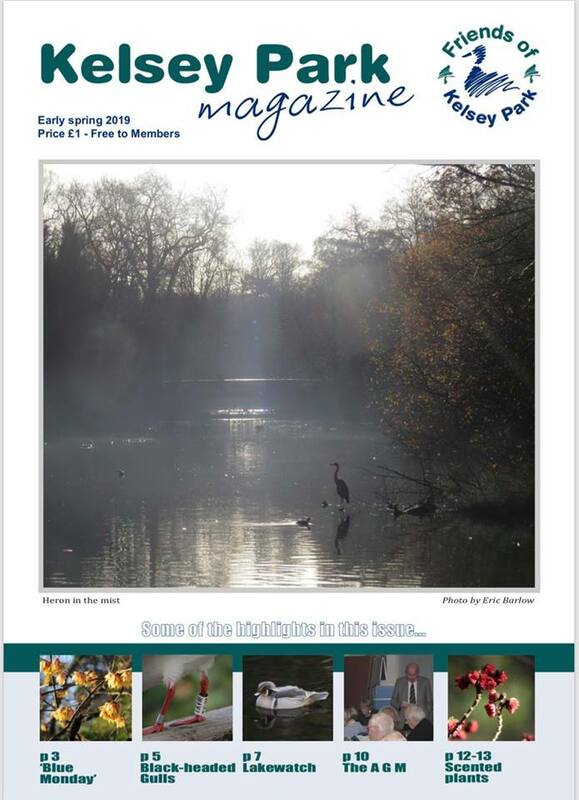 Latest edition £1 (free to members). 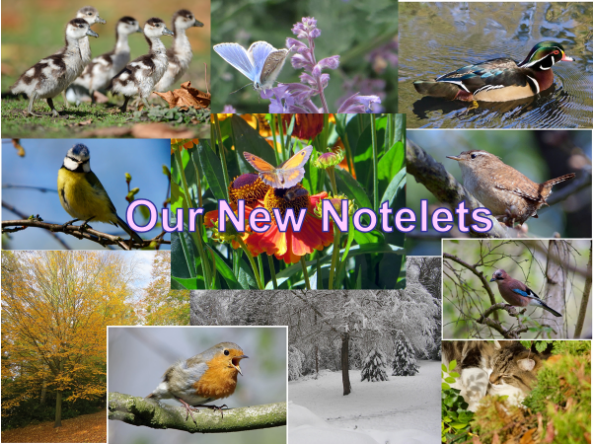 Previous editions FREE. 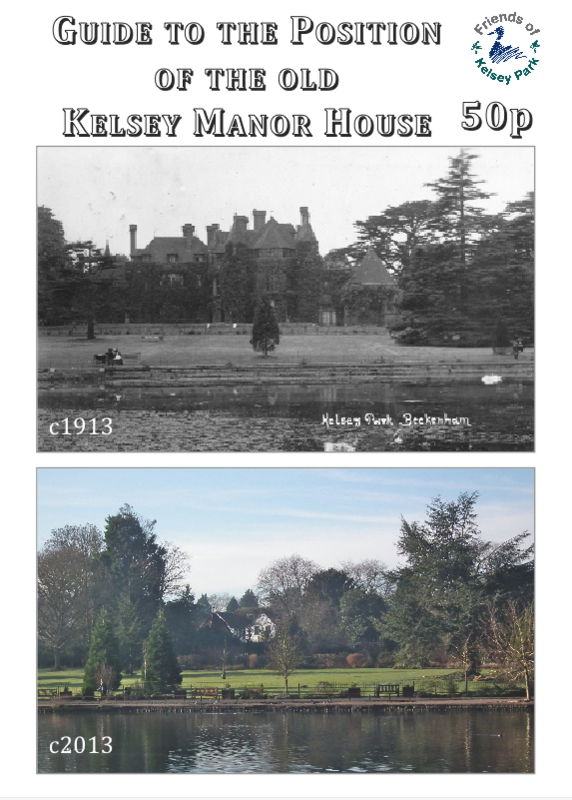 The 2019 Friends of Kelsey Park calendar is now available to purchase. The price is the same as previous years; £6 for one or £10 for two. They are also available for delivery, priced at £8 for one, or £12.50 for two. New stock: 60p each or 6 for £3.00 - one extra free. Envelopes supplied.